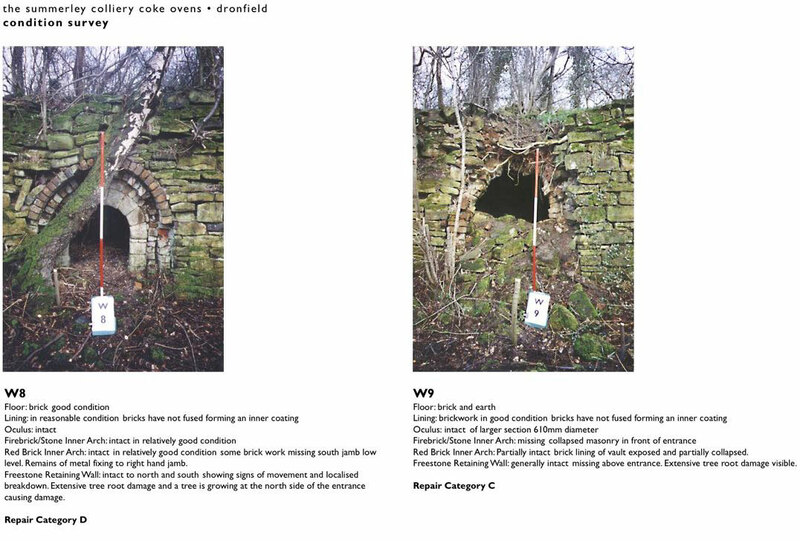 The complex of 48 beehive coke ovens at the former Summerley Colliery site near Dronfield are a Scheduled Ancient Monument. The site is at risk due to gradual decay but also due to the significant and dramatic effect of selfset trees and vegetation growing over the monument. As part of a conservation team, Peter Rogan assisted in the preparation of a conservation plan for the site. 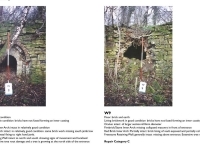 Our role included undertaking the condition survey of the structure, assessing decay mechanisms, considering significance and carrying out measured surveys of the surviving structures.